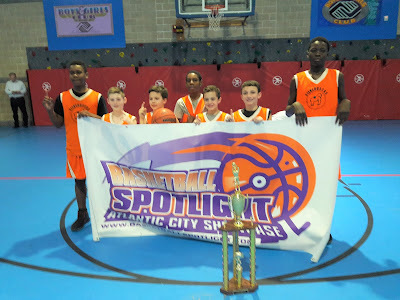 BASKETBALL SPOTLIGHT NEWS: Basketball Spotlight Atlantic City Showcase 5th Grade Orange Division Championship Recap: Silverback Nationals Grabs The Banner! 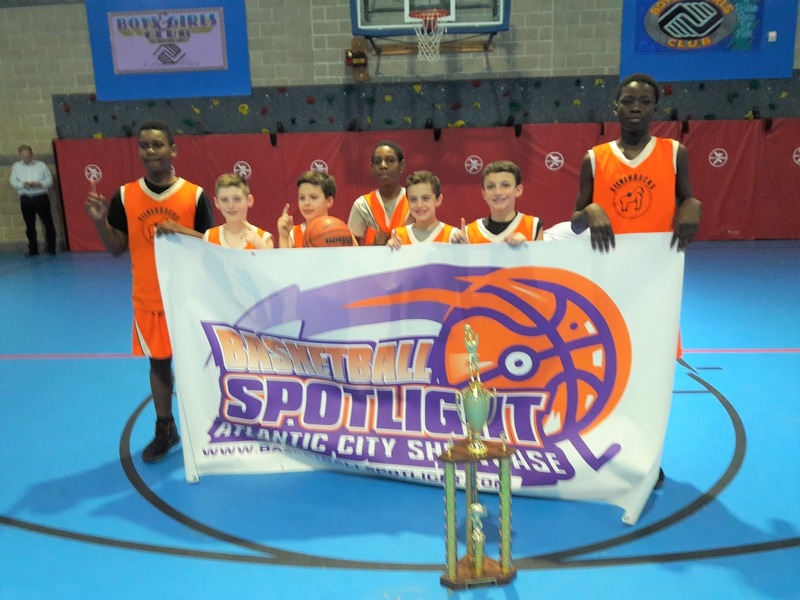 Basketball Spotlight Atlantic City Showcase 5th Grade Orange Division Championship Recap: Silverback Nationals Grabs The Banner! Silverbacks National continued its winning ways by defeating the NY Gauchos (Mitchell) 58-43 to win the Basketball Spotlight Atlantic City Showcase 5th Grade Orange Division Championship. Congrats to both teams for making it to the finals. Stay tuned as we bring you more coverage from this event.